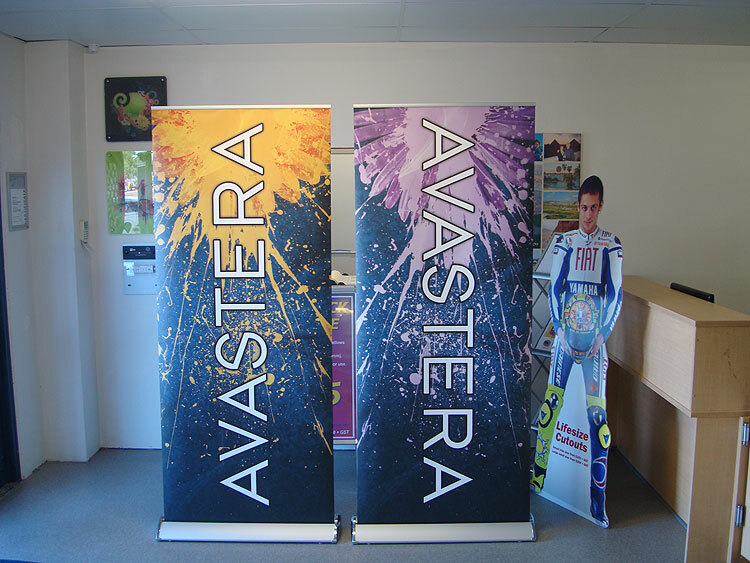 If you’re in need of pull-up banners, Perth Graphics Centre can help. Many people are requesting pullup banners for displays, promotions, shopping centre stands – you name it. Because they’re light and easily transported with their own carry bag, pullup banners are a great solution for a quick and easy sign. Great for branding, you can have your business name and logo near entrance doors, or beside your display. They are strong, are budget-friendly and can be used time and time again. Click here for a quote on pull-up banners, and Perth Graphics Centre also gives quantity discounts. Chasing a pull up banner 2mH x 3mW. We have the artwork. Are you able to provide a quotation? For indoor use.